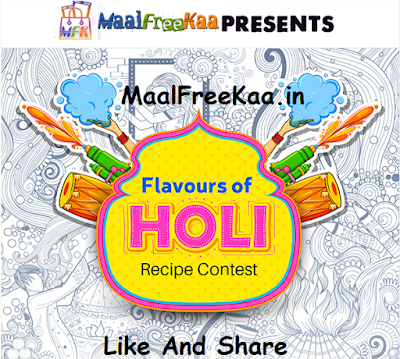 This Holi Take Part Our Recipe Contest. Share Your Favorite Holi Dishes and win gift card worth Rs 500 From Bigbasket. We love the festival of Holi. 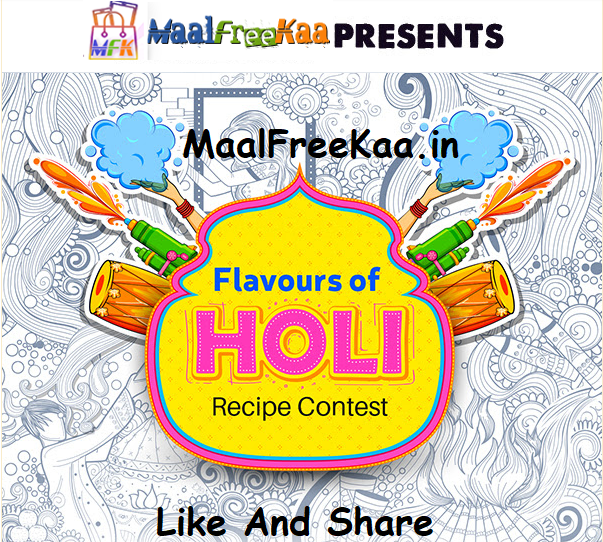 Not only for the bevy of colours, we love to be immersed with but also for the mouth-watering This year introduce exotic holi dishes that will make your customers festive time all the more bright Share traditional Holi recipes and win a bb Gift Card.